The sale of the RTM322 engine by Rolls-Royce to its French joint-venture partner Turbomeca, part of the Safran Group in which the French government has a 27 percent share holding, came just before the UK Ministry of Defence (MoD) awarded a £367-million contract (around $580 million) for the maintenance of engines used by the Army's Boeing AH-64 Apache and RAF/Royal Navy AgustaWestland AW101 Merlin helicopters. The MoD’s six-year contract was signed with Rolls-Royce/Turbomeca before the engine sale was agreed, although it may have been part of the negotiation for sale. 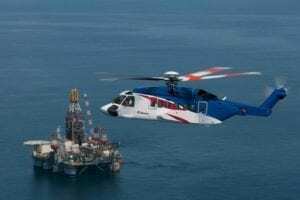 A statement from Turbomeca reads: "As the RTM322 engine is today 100 percent a Turbomeca engine, Turbomeca will supply the maintenance activities. Rolls-Royce will provide full support during a multi-year transition phase." The MoD announcement stated that "the new contract will deliver savings of more than £300m compared to previous arrangements." 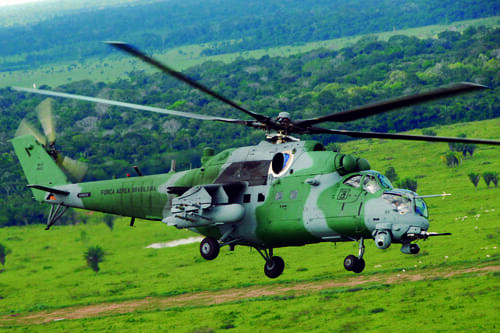 It went on to state: "By simplifying the supply chain, improving technical support and increasing the availability of spare parts, the new contract will help to reduce the numbers of major repairs needed on the airframes, keeping them in the air for longer." 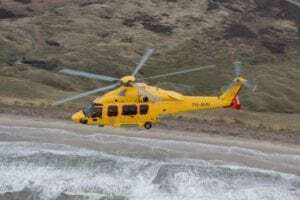 Presumably the financial savings quoted are still guaranteed by the transfer of ownership to Turbomeca and were factored into the transfer of responsibility. Work will be carried out at four bases where the Apaches and Merlins operate – RAF Benson, RNAS Culdrose, AAC Wattisham and AAC Middle Wallop and at Rolls-Royce and Turbomeca sites in the UK and France. Philip Dunne, Minister for Defense Equipment, Support and Technology, said of the contract: "By improving the way we work with industry to maintain our helicopters with contracts like these, we can keep Apache and Merlin helicopters in the air for longer, which also ensures best value for money, saving for the taxpayer £300 million over six years compared with the previous support arrangements." Maintenance work will be conducted at AAC Wattisham and AAC Middle Wallop for the Apaches, and at RNAS Culdrose for the Merlins, as well as Rolls-Royce and Turbomeca locations in the UK and France. During an Aug. 30 interview related to Helitech 2013, Turbomeca CEO Olivier Andries told Rotor & Wing that the RTM322 will "bring us increased competencies in the hot box of the engine. 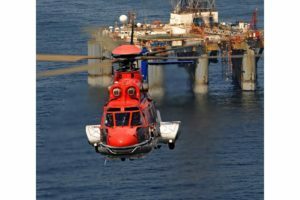 This will enable us to accelerate our time-to-market in developing a commercial product line for heavy helicopters, typically for the offshore market, and so the plan is to develop this in the not-too-distant future." The company is targeting a 2,500 hp engine and a 3,000 hp version. The plan, Andries continued, is to offer "an alternative to the T700 and CT7 of GE. 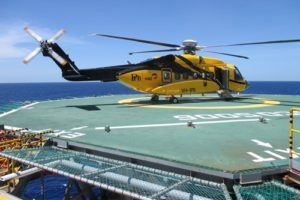 So the alternative to the T700 is the RTM322 as it is, and with the 3,000-hp commercial product line that we plan to develop, we want to offer an alternative to the CT7, the engine of the S-92, which is powering the Bell 525 and the AW189."